A friend asked me if I was worried about writing so much. “Are you scared you might run out of ideas?” I see his point. Every writer fears the block. 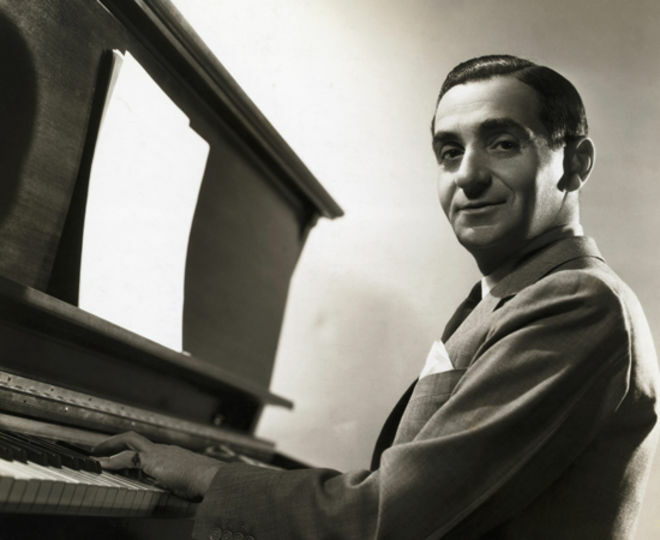 Irving Berlin, after a lifetime of success was quoted as saying: “Talent is only a starting point in business. You’ve got to keep working that talent. Someday I’ll reach for it and it won’t be there.” Here is a man who produced more successful work than a reasonable person would even dream about, yet he still feared it would run out. If we write from ourselves and about the world this is a valid fear. The Christian isn’t running on empty though. A Christian runs from fulness toward fulness. A Christian isn’t their own source. In fact, the more a Christian empties themselves, the more room there is for Christ to work; for Life to produce more life. This entry was posted in Art, Word, Work and tagged Arts, Christ, Irving Berlin, production, source by RonKJones. Bookmark the permalink.